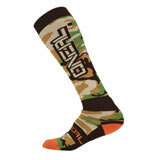 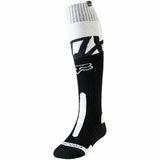 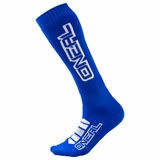 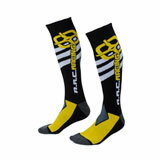 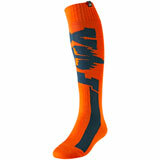 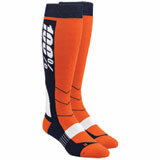 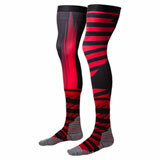 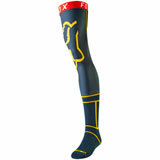 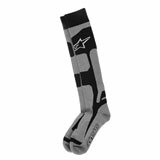 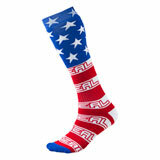 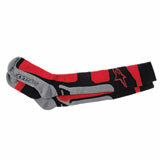 Motocross Socks designed specifically for offroad riders from Fox, Thor, MSR, A.R.C. 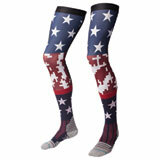 plus many more at the best selection and price. 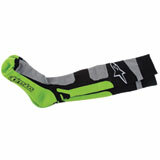 Latest riding socks Reviews – You could win up to $500 for reviewing products! Good quality sock for the price. 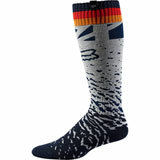 So far I'm really happy with my purchase of these socks. 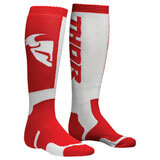 I live in WI so haven't put these in my riding boots yet, but I have used them in my ice fishing boots. Pretty comfortable socks. 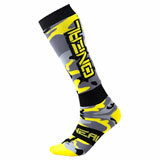 Socks for great. 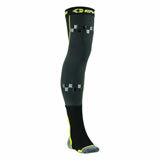 No more chaffing from the knee braces. 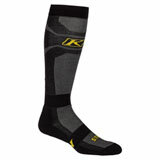 A must if you wear knee braces. 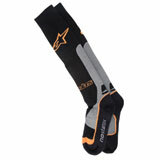 The Fox socks are super comfy and hold up to riding. The inside top cuff thread starts to come apart but I cut it off and keep wearing them. 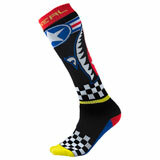 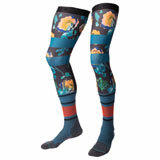 Great socks for racing or riding, not too hot for the summer and great cushion for the feets. 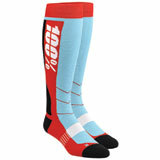 If you have ridden for years, the socks of the day were the red or blue MSR terrycloth socks. 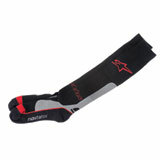 These are exactly like them, but have an instep support which helps keep the socks in place. 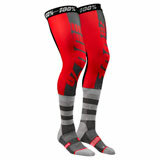 I will aquire another couple pair so I have a clean pair to ride in every day. 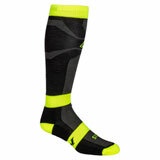 These are the best!